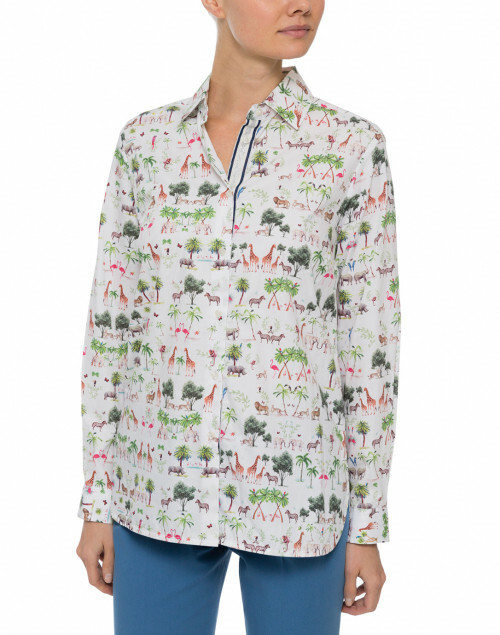 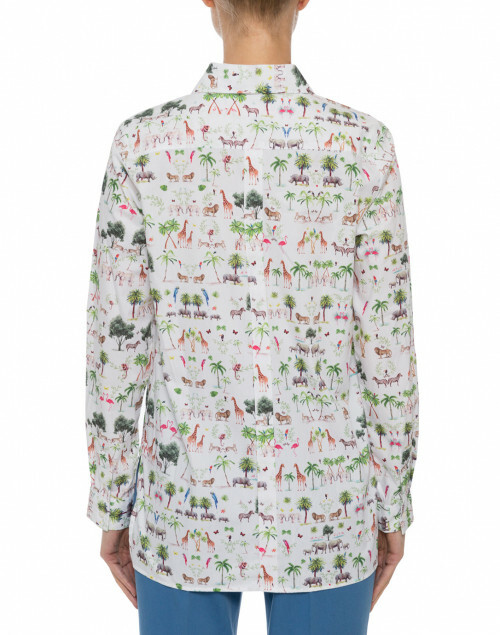 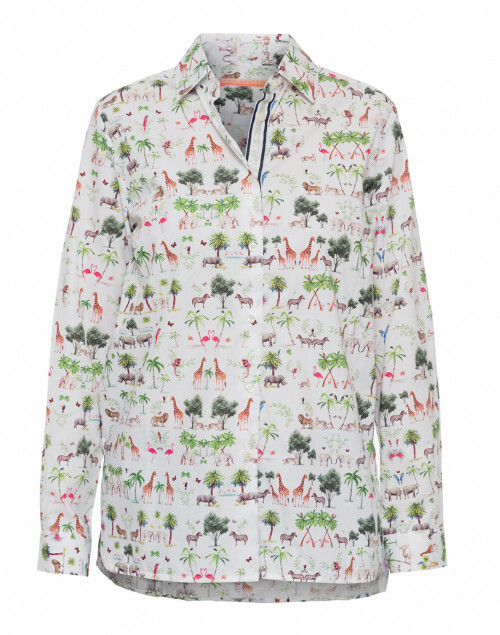 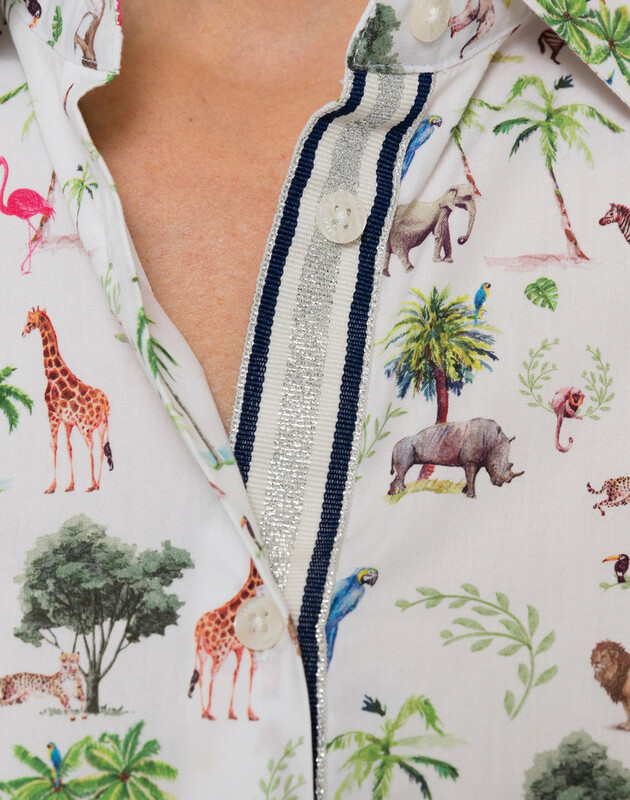 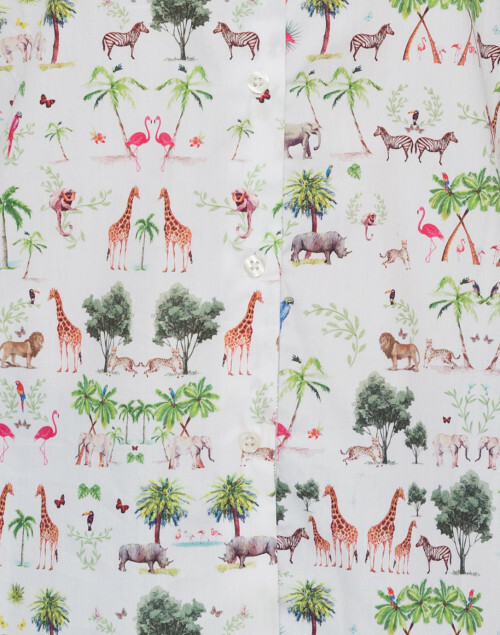 Offering a unique spin on the white button down shirt, this Vilagallo piece is covered with an intricate print that combines miniature leopards, flamingos, giraffes and palm trees. 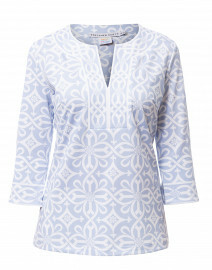 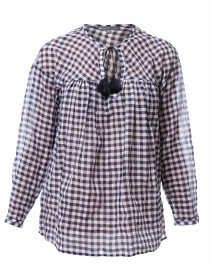 It has a relaxed shape and features a button down placket and classic shirt collar. 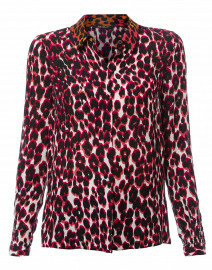 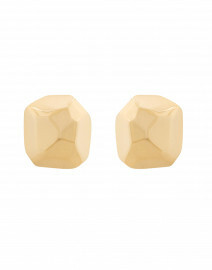 Style it with cropped trousers for a chic daytime look. 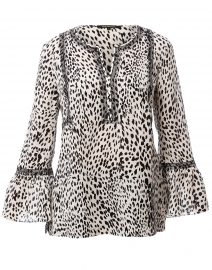 Length 29" 29.5" 30" 30.5" 31" 31.5" 32"
Shoulder Width 15" 15.5" 16" 16.5" 17" 17.5" 18"
Bust 39" 40" 41" 43" 44" 45" 47"
Waist 39" 40" 41" 43" 44" 45" 47"
Hip 39" 40" 41" 43" 44" 45" 47"
Sleeve Length 23" 23" 24" 24" 24" 24" 24"
Slit Length 6.5" 6.5" 6.5" 6.5" 6.5" 6.5" 6.5"